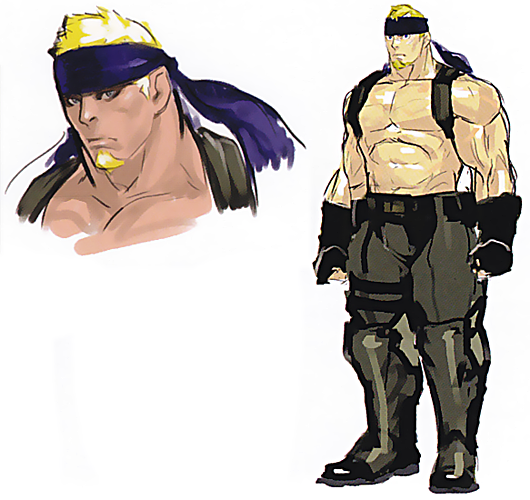 Abel was found in an abandoned Shadaloo base suffering from amnesia. Abel feels as if he has had no family. After finding a stray puppy and taking him in, he starts a journey to discover who he really is and where he comes from, after which he says he will be able to name the dog. 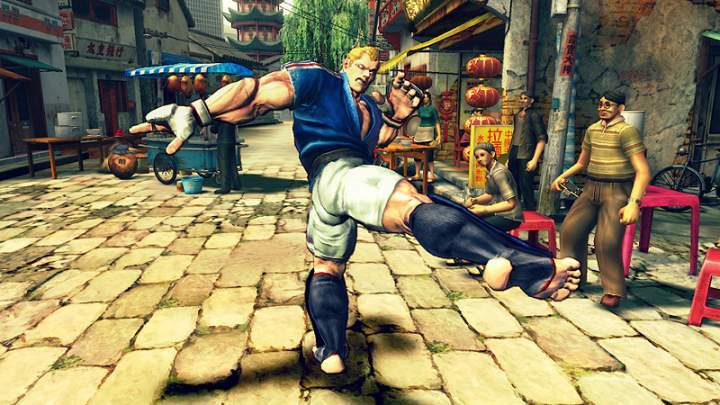 He first goes to the detective, Chun-Li, who is investigating Shadaloo. 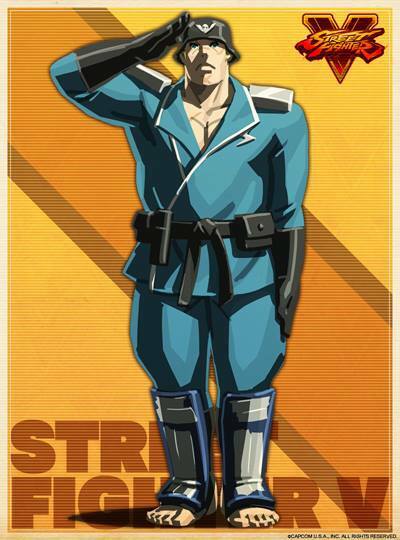 Upon hearing his connection to Shadaloo, she recommends that he participate in the S.I.N. 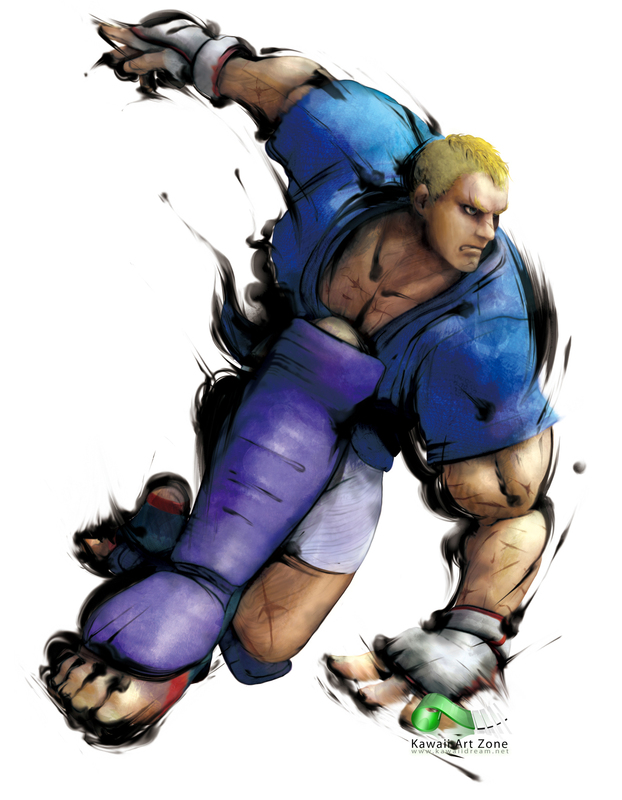 Tournament to learn more about his past. During the S.I.N. 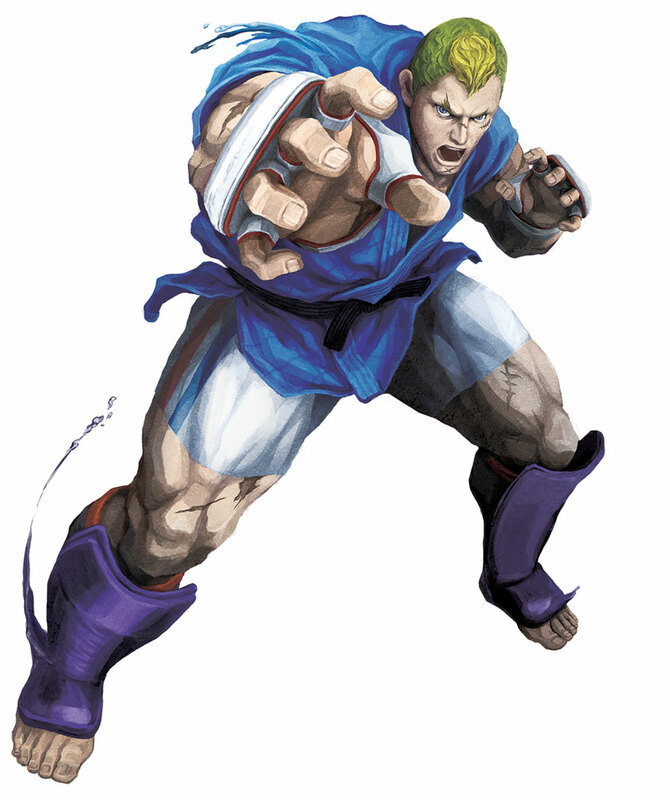 tournament, he encounters Guile, and notices that Guile uses the same moves as the soldier that nursed him back to health. 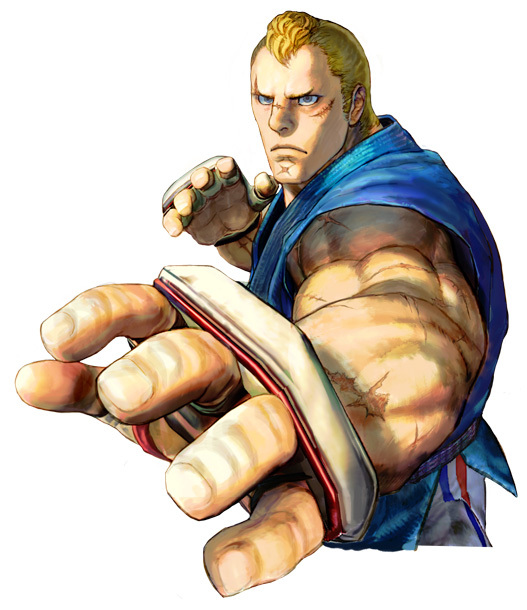 When Abel recognizes Guile's moves, Guile then realizes that Abel must have known Charlie, and immediately starts pressing him for answers. 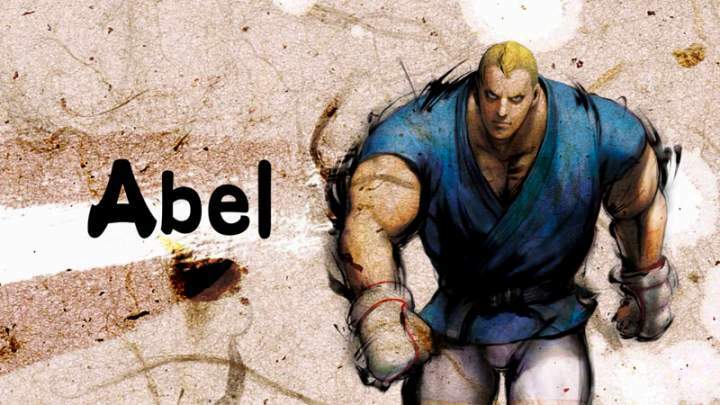 Abel refuses to reveal secrets to someone he's never met before and their fight escalates. 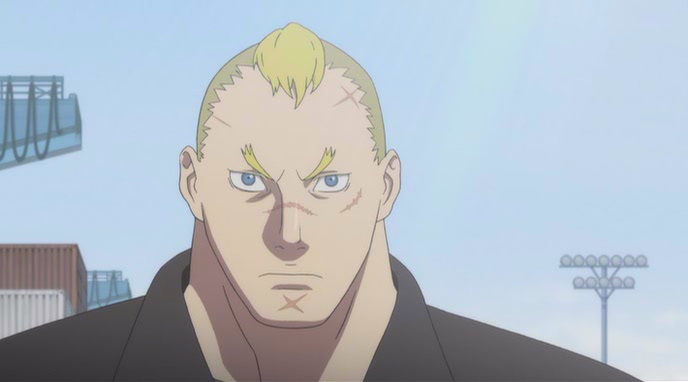 Guile then learns that the man who saved Abel could use the Sonic Boom, and tells Abel that it must have been Charlie. 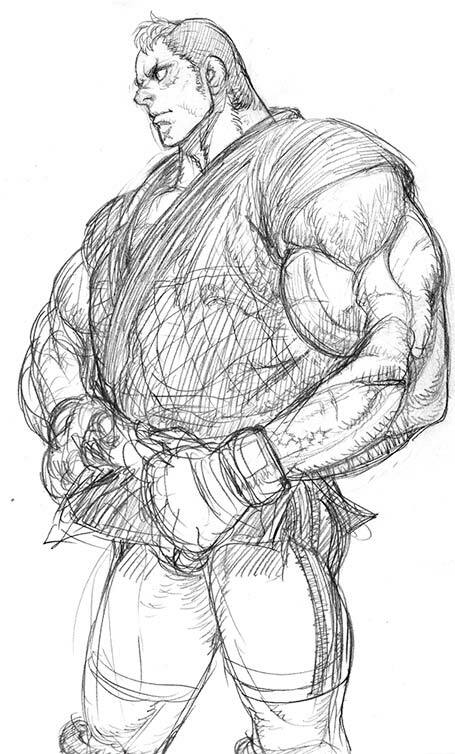 Abel also encounters Fei Long at some point, and the movie star is impressed with the mercenary's ability. 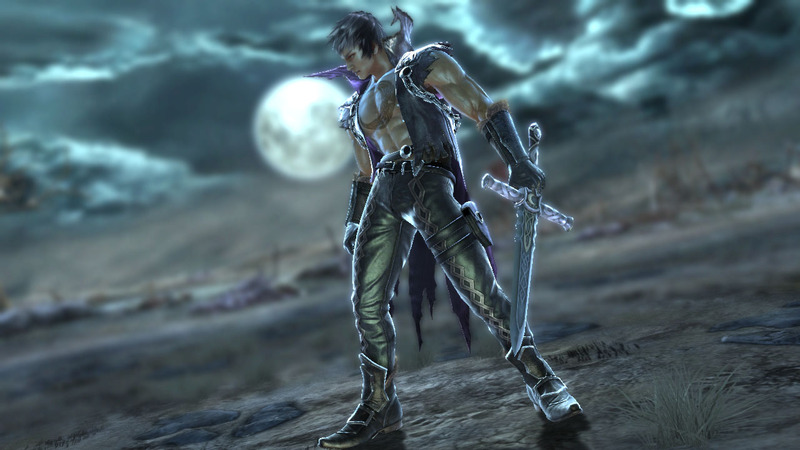 Abel eventually arrives at S.I.N. 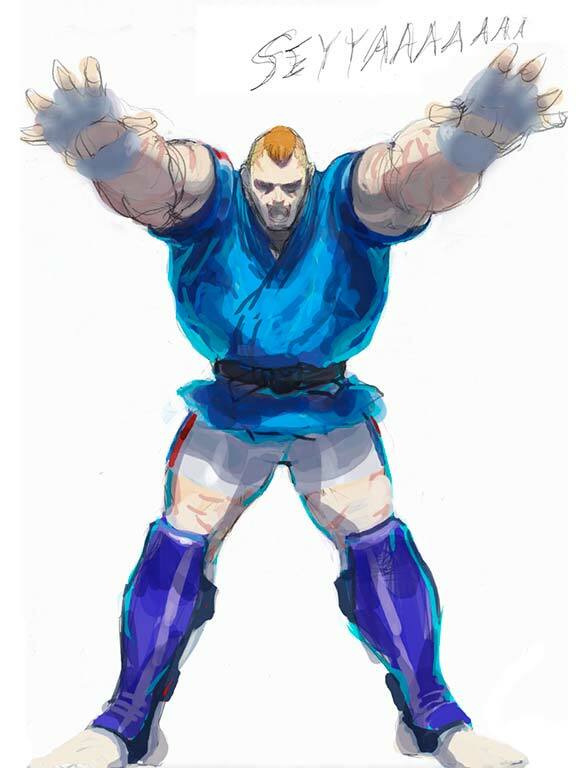 headquarters around the same time as Guile and Chun-Li. 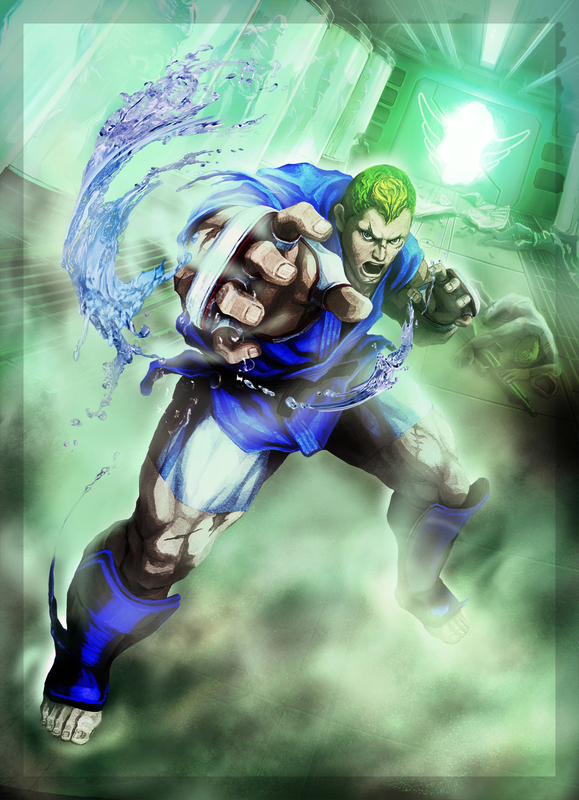 As Guile races to rescue Chun-Li from Vega's trap, Seth (or one of the 26 copies of Seth) stops Guile in his tracks. 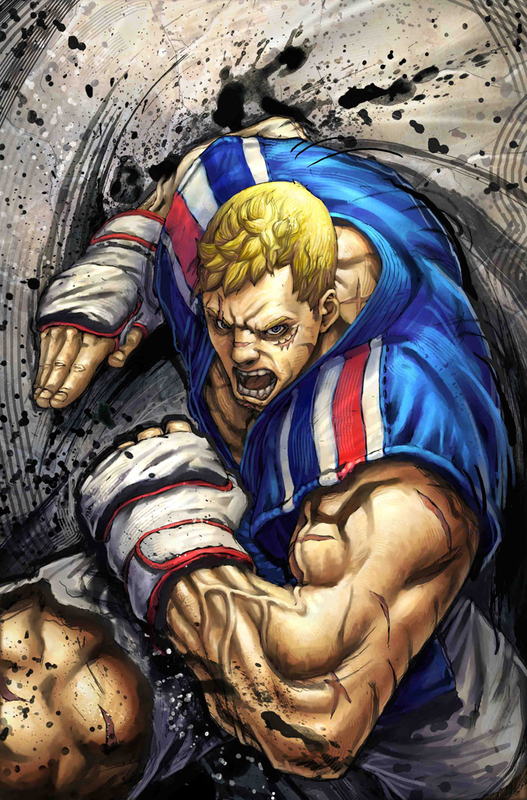 Abel tackles Seth, allowing Guile to reach Chun-Li before she dies. Abel is surprised to find that he and Seth look identical. 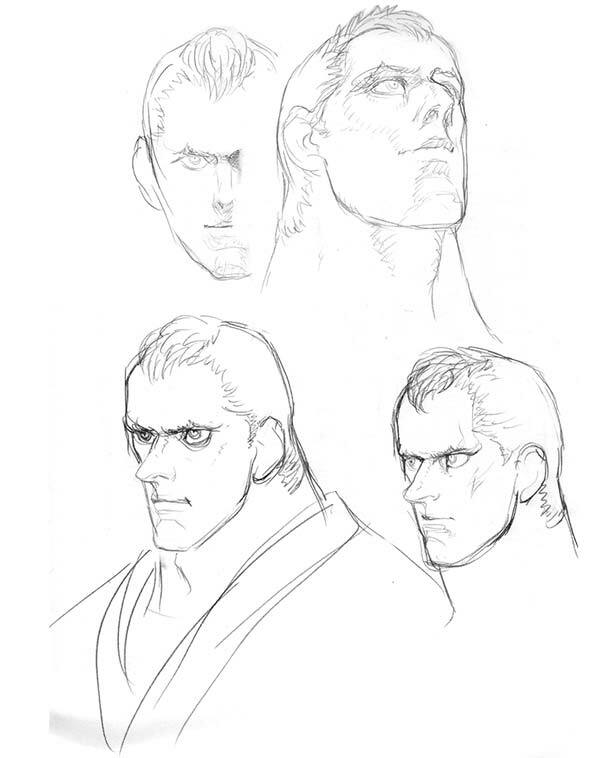 Abel is called "imperfect" as Bison appears from behind and destroys "Seth". 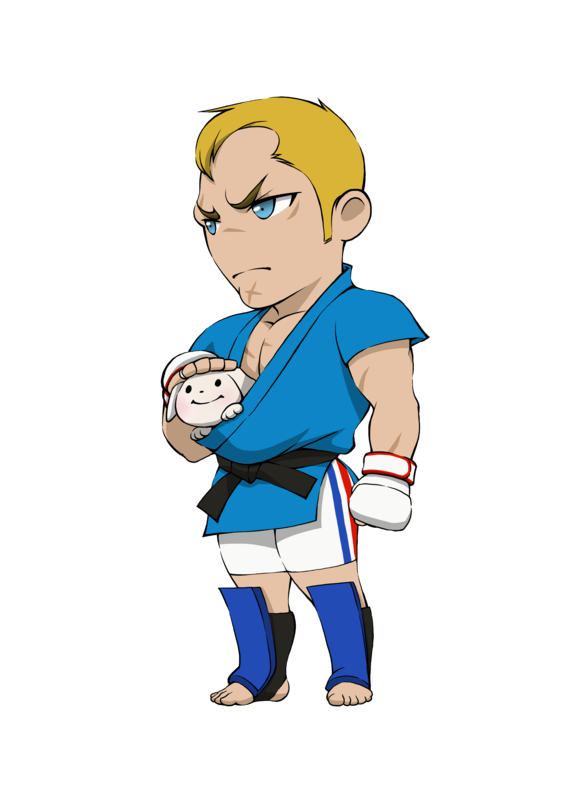 Bison allows Abel to leave unharmed for unknown reasons. Abel is later seen looking at the ruined S.I.N. 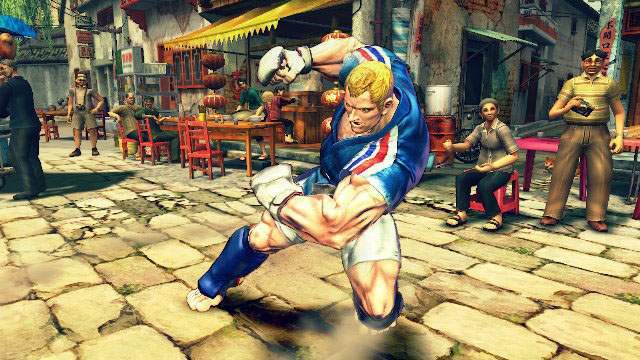 base with Guile and an unconscious Chun-Li. After the tournament, Abel informs Chun-Li that he's going to go on another journey to find more answers. 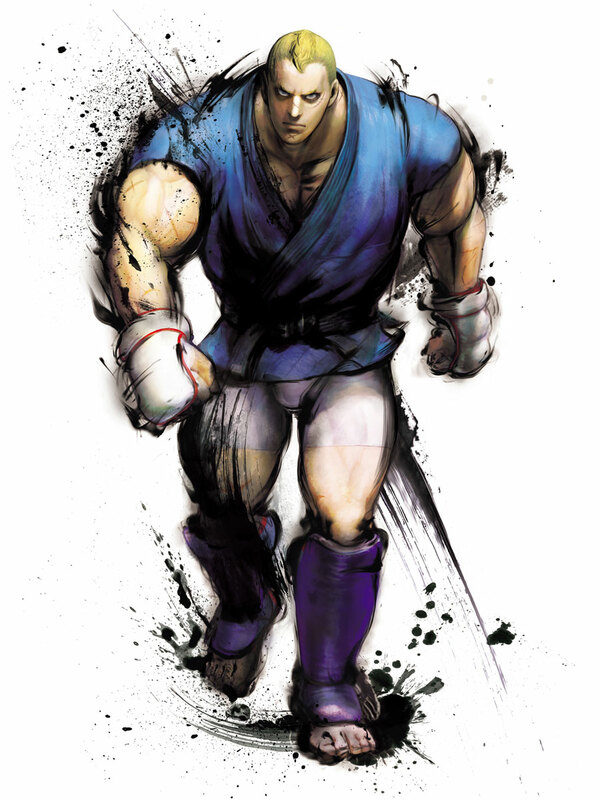 He also goes to Fei Long, warning him of the dangers he may face from S.I.N. and offering to help. 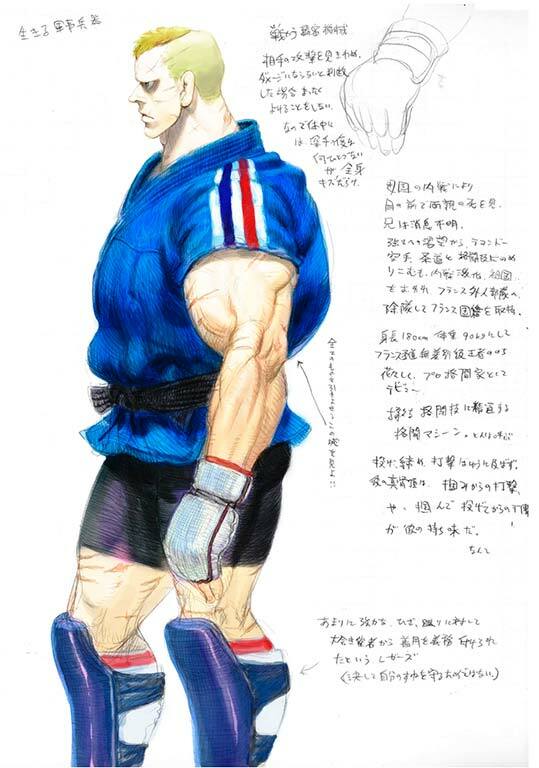 As it turns out, Abel is a genetically engineered replacement body created for use by M. Bison. He was to be disposed of with the other failed creations, but he alone managed to survive and escape. 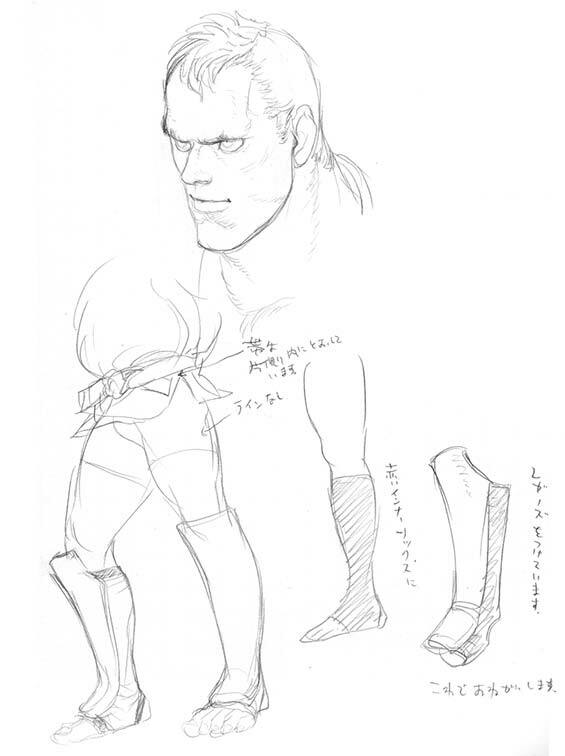 Abel was the first person to be chosen by Bison to be converted into a "doll". Unlike other dolls which are marked by number, this successful one was named "Abel". 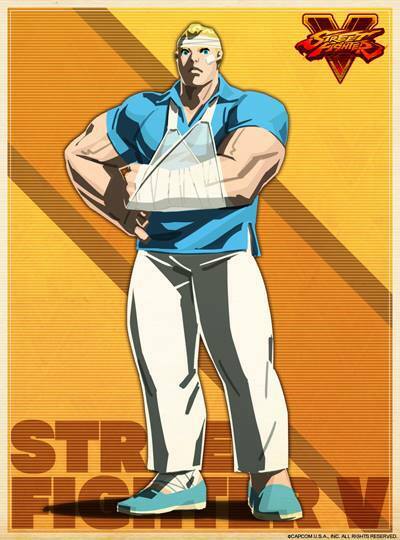 Based on UDON's Street Fighter 4 comic, after Bison's doll No. 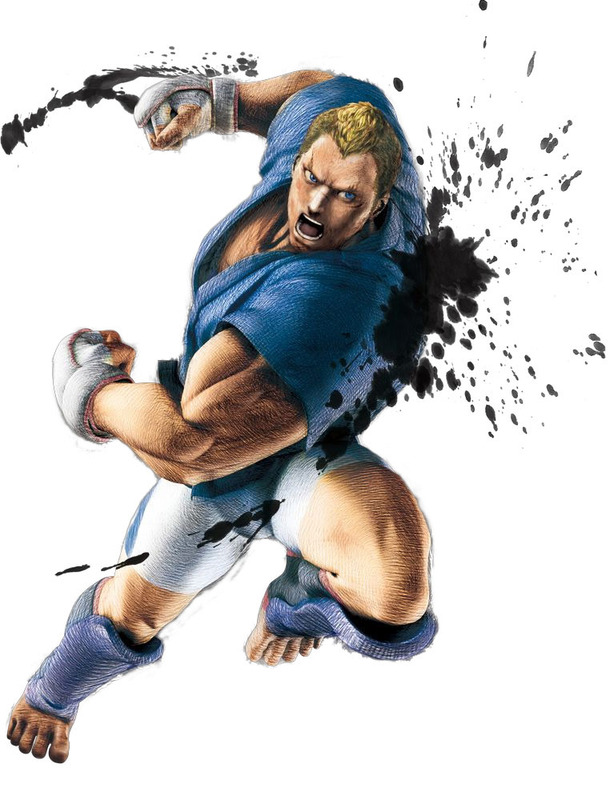 15 lost his battle with Akuma, his head was kicked hard, resulting in the software installed by Bison being destroyed and No. 15 becoming free. He named himself Seth. 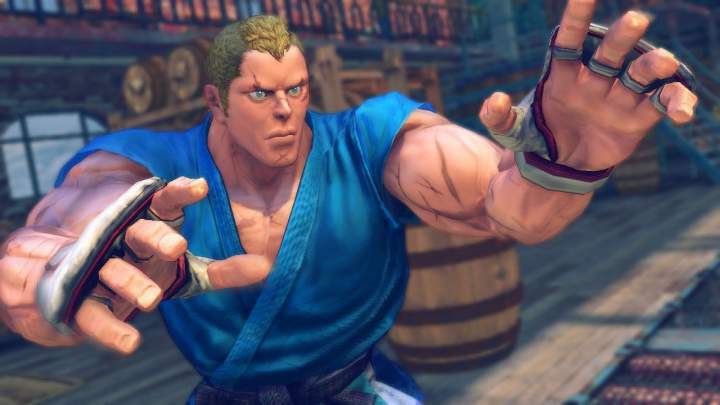 Also, something worth pointing out, Abel seems to slightly resemble Joe from SF1... they definitely have the same haircut. 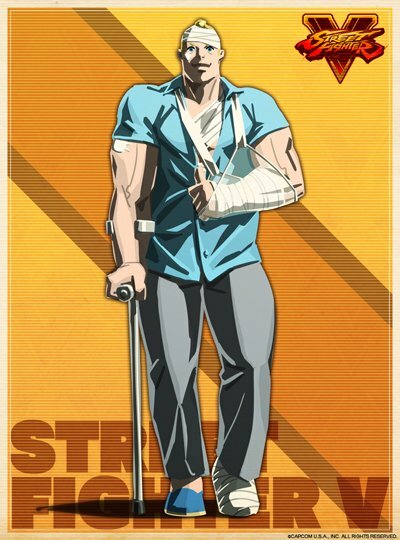 Hmm, is Abel he actually Joe and simply forgot because of his amnesia? 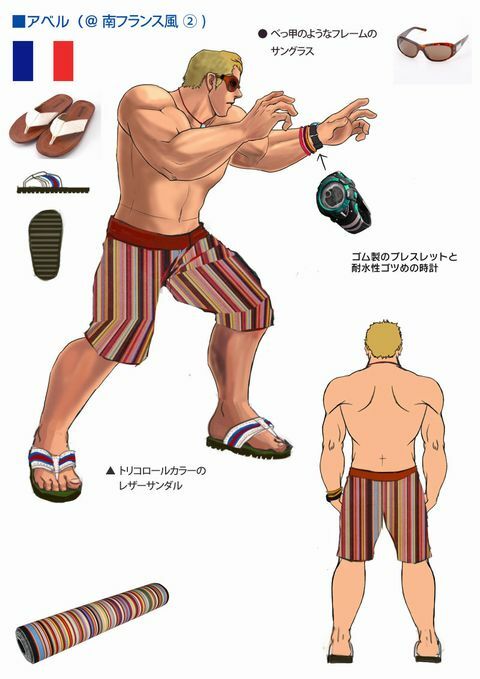 That would be a clever fan-service storyline on Capcom's part. 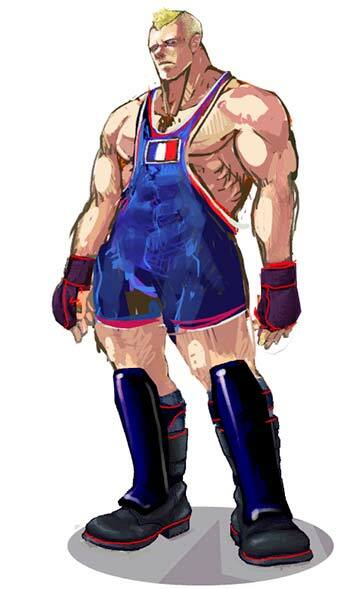 Finally, Abel also shares some similarities with MMA legend, Fedor Emelianenko. Head over to TFG's Separated at Birth for more about that likeness.